You don't have to be serious or study for hours on end to improve the brain and its capacity to retain information. Many seniors believe that once they hit a certain age, their mind will start failing. This isn't necessarily true. While certain forms of dementia do cause damage to brain cells and tissues that affect memory, reasoning, and cognition, there's no reason that seniors can't enjoy enhanced memory, active reasoning, and learn new things every day. Brain cells continue to grow and develop, regardless of age. Learning new things and activities, or switching the way you do things in the morning (like brushing your teeth with the left hand instead of the right) will help develop neural cell regeneration, memory and create new neural pathways through the brain. A number of games and activities can help seniors increase focus and concentration, memory skills, and reasoning. Encourage your parents to play brain games that include a wide range of activities including crossword puzzles, jigsaw puzzles, math games, and maze games to help keep their brains functioning at optimal levels, and have fun and a few laughs while they're doing it. Many people don't think about the brain as being an organ that requires regular exercise for optimal function. However, the brain is the only organ in the body that controls everything you do, from blinking to picking up a grandchild. Without the brain, the body cannot function emotionally or physically. Regular exercise through mental stimulation and activity will help enhance the five senses as well as fine and gross motor skills. Best of all, exercising the brain keeps it active, stimulated, and encourages the development and maintenance of brain cells. These games help keep the mind active and build new brain cells that enhance memory and cognition. 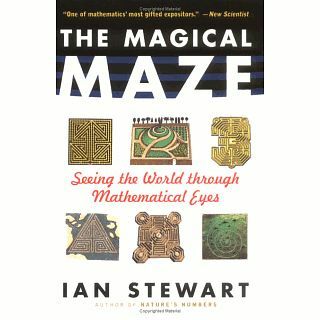 Games such as easy, moderate and hard mazes improve a person's ability to concentrate, plan, and focus on attention and detail. You don't have to play games for hours on end, but try encouraging your elderly parent to play games for at least 15 to 30 minutes a day. You can break this time frame up into smaller chunks if necessary. 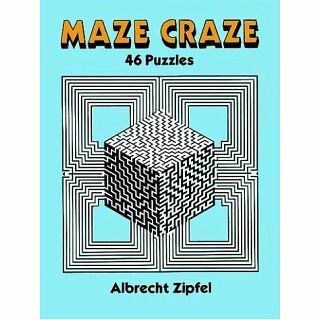 Maze games and other puzzle-solving activities encourage a multitude of mental abilities. Maze games can help maintain short-term memory as well as help your parent to remember small details, names, and events that occur throughout the day. 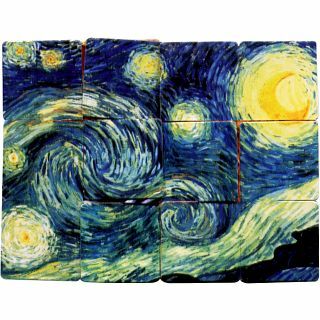 Maze games may also help improve Mom's concentration or focus or encourage Dad's attention span. The ability to anticipate, to change the mind, and to reverse direction offer practice in faster brain processing and reaction times. This concept, called mental flexibility, may help your parent sort through problems or decisions more quickly or with more appropriate responses, and planning, anticipating, and looking ahead are all activities involved in playing a game. Improving reasoning skills that include both logical problem solving and quantitative reasoning can be facilitated by encouraging your elderly parent to play games including solving mazes, which offers both enjoyment and a sense of accomplishment when they reach their goal. These games may also improve the speed of their mental processing and increase hand-eye coordination, spatial awareness and visual acuity. Who Benefits From Playing Maze Games? Nearly every senior can benefit from playing this game. However, cater the game's difficulty level to your parent's current cognitive abilities. For example, an individual experiencing moderate to severe degrees of dementia may only become frustrated with this type of game, but for those looking for methods to help increase the memory or prevent their brain from becoming "lazy", these games are the perfect solution in keeping the mind active and the brain functioning at optimal levels. Many seniors hesitate to "waste their time" playing games, but try to encourage your parent to indulge. Anything that benefits memory enhancement, improved cognition, and focus and attention are beneficial to seniors. Encourage seniors to get together in small groups in a home or senior community center for game night. Not only will such events help stimulate social interaction with their peers; they may make your parent feel more comfortable playing games that they may otherwise hesitate to indulge in.